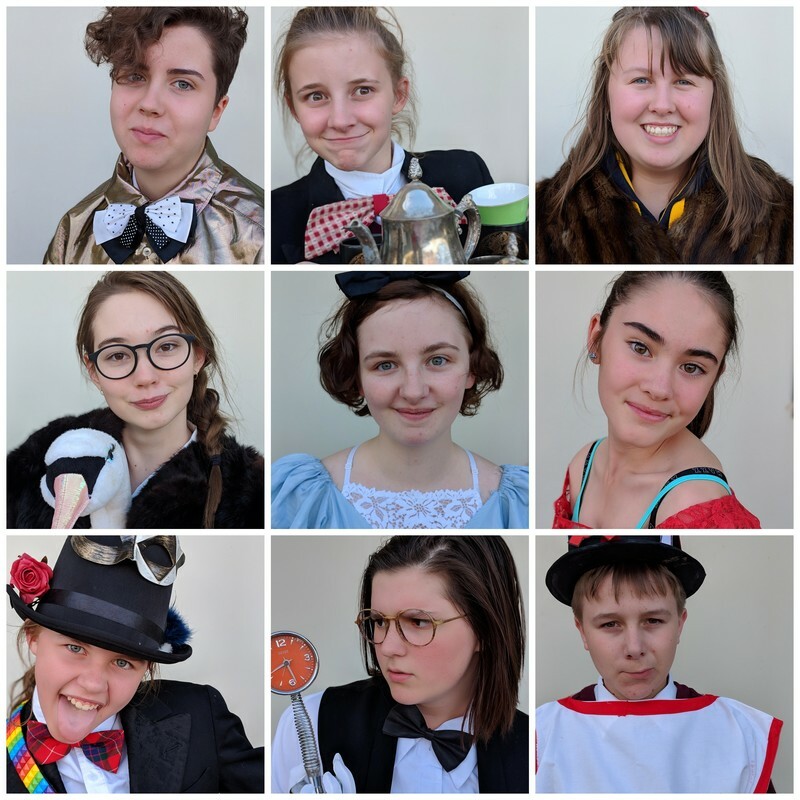 Roma Performing Arts' Juniors, under the supervision of Trent Sellars, have been busy this term rehearsing a play for the Dalby Drama Festival, to be held on July 14th and 15th. Local student, Peyton Horn, is both playwright and director of this new adaption of Alice's Adventures in Wonderland. Peyton's play, My Name is Alice, is a quirky re-imagining of the classic characters and exciting plot.